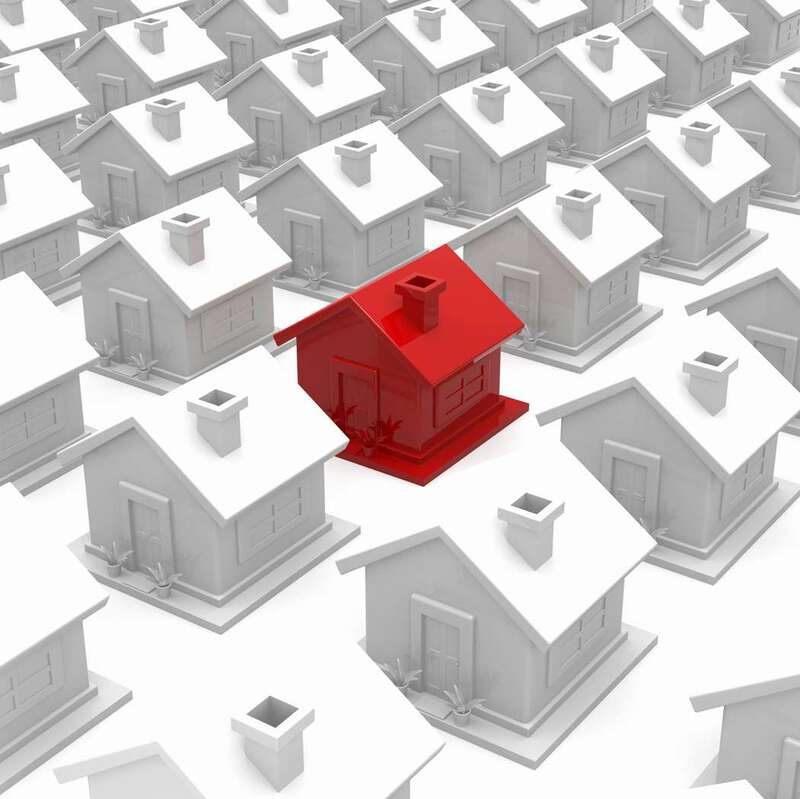 You are here: Home / Real Estate Articles / Should I Get A Pre-Listing Home Inspection? 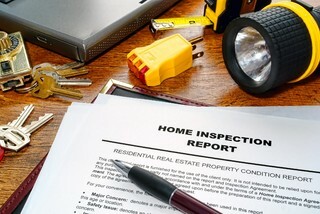 Sellers are often encouraged to hire a home inspector to uncover potential problems before listing their home. But some homeowners are reluctant, complaining the process feels more like going to the principal’s office. “You know they’ll find something wrong, you’re just not sure what.” Getting a pre-listing home inspection can give you an advantage as a seller. Finding out something is wrong before you list is actually good news, as many sellers have discovered. It’s better to find out — and repair — issues before prospective buyers point them out. With that in mind, homeowners can feel reassured, rather than reprimanded. The inspector’s check list can serve as a jumping off point, with sellers forewarned, and still in a position to decide what course of action to take. In many cases, the problems home inspectors discover are insignificant, and easy enough for the seller to correct, or to allow a credit on the asking price. Without repairing or disclosing problems, a buyer may become suspicious, and in some cases, significantly over-estimate the cost of making the repairs. 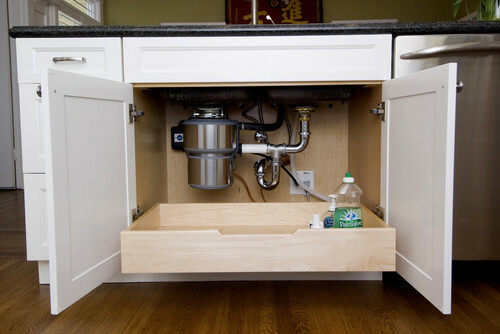 It may also leave prospective buyers wondering what other problems may be lurking in the home. Larger problems that surface during the buying process can completely torpedo a deal, slow down the process or reduce the asking price significantly. Since it makes sense for a seller to be as prepared as possible, one of the best ways to ensure a smooth sales transaction is a pre-listing inspection. This process will tell a homeowner exactly what needs to be done or considered before the sign goes up. What are inspectors looking for? They examine a home’s heating, cooling and electrical systems to make sure they are working properly. They will also look for signs of water damage, mold or leaks and any structural or plumbing problems. Appliances, window and other parts of the home are checked as well. There are some problem areas that home inspectors tend to see over and over again, including improper surface grading and drainage. This issue can lead to cracks in the foundation, and water in a basement or crawl space. Remedies include re-grading the ground around the house, repairing or installing a gutter and downspout system and providing proper drainage away from the foundation. Another common problem cited by inspectors is improper or undersized electrical wiring. This can include insufficient electrical service to the house, inadequate overload protection, improper grounding and do-it-yourself wiring connections that can be dangerous. Older and damaged roofs are items that home inspectors encounter on a regular basis. Leaky roofs caused by damaged or missing shingles are usually easy and inexpensive to repair. When the maintenance does not take place, however, replacing a section or the entire roof may be the only answer. Finally, paying attention to details large and small can really pay off when the seller is ready to list. Cracked, peeling or dirty painted surfaces, crumbling masonry, and broken fixtures or appliances can signal a home that has been ignored and untended. Making minor repairs, such as replacing leaky faucets, making sure windows open and close, and checking that gutters are clear, are small fixes that can make a big difference when it comes to the topic of asking price. Getting a home inspection before listing your home can save you time, hassle, and the possibility of failed negotiations after the fact. 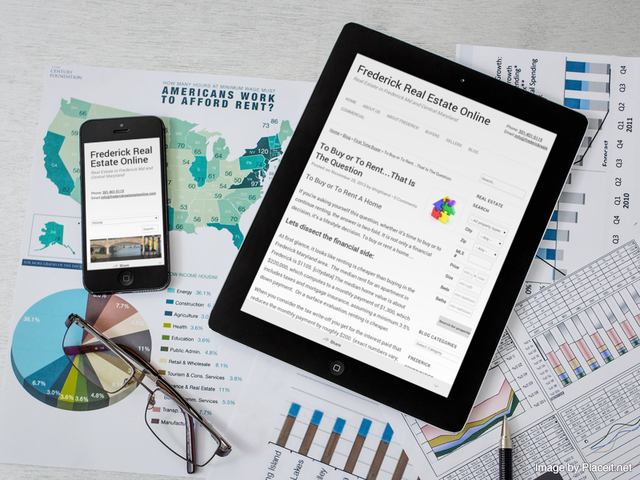 This has been a guest post from our favorite Frederick Home Inspector, David Goldberg. Thanks David for another informative article. Should you Get Pre-Listing Home Inspection? 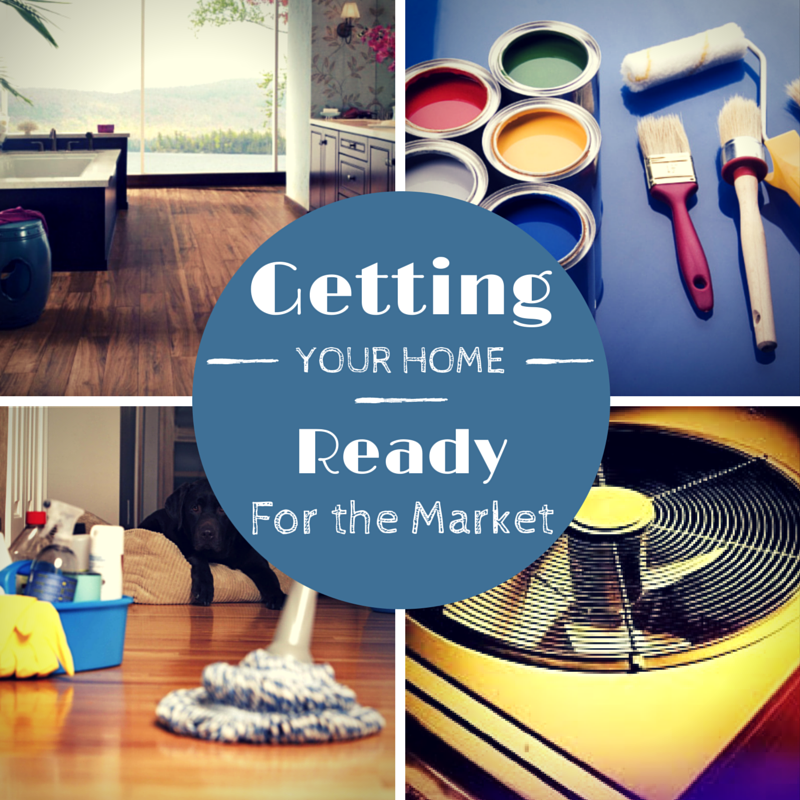 It depends on your home, but knowing in advance the items that need attention can be of value before you list.